Thank you so much Emilie! I really appreciate the feedback, and I checked out your site. Looks great! 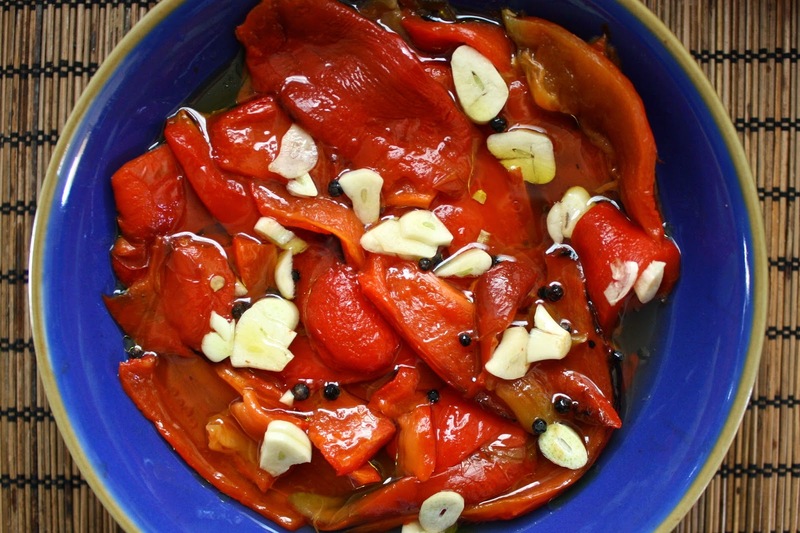 I love the way you write about peppers, and the recipe itself, and how to make it, and about your ways of doing and liking things. Awesome!